Today’s guest is a truly remarkable genius, tenacious innovator, and creative problem solver. She also happens to be one of the kindest, most generous, and caring humans I have met. 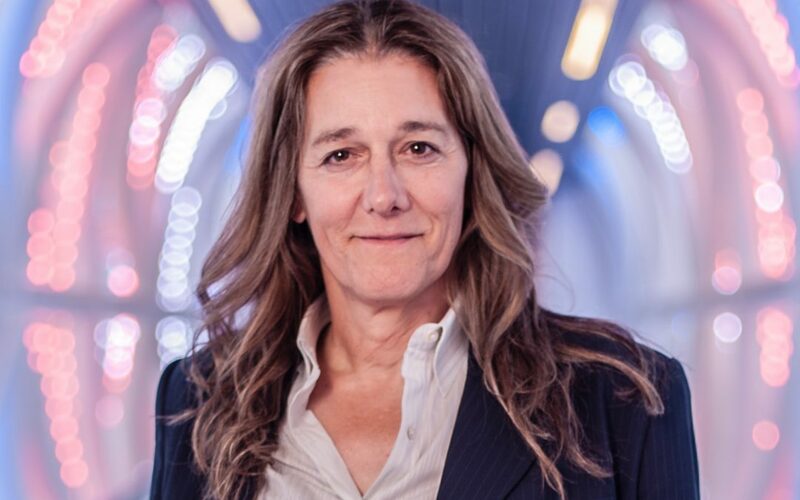 If you have never heard Martine Rothblatt speak of the many ways she has conquered the impossible, then buckle up for a sweet ride on today’s show where we meet the blending of a genius mind with a noble heart. Her insatiable curiosity has produced everything from satellite radio and life-saving pharmaceuticals to improved lung transplantation techniques, development of potential pig-to-human organ transplants, to the first prototypes for electric helicopters, and building robotic cybernetic companions. 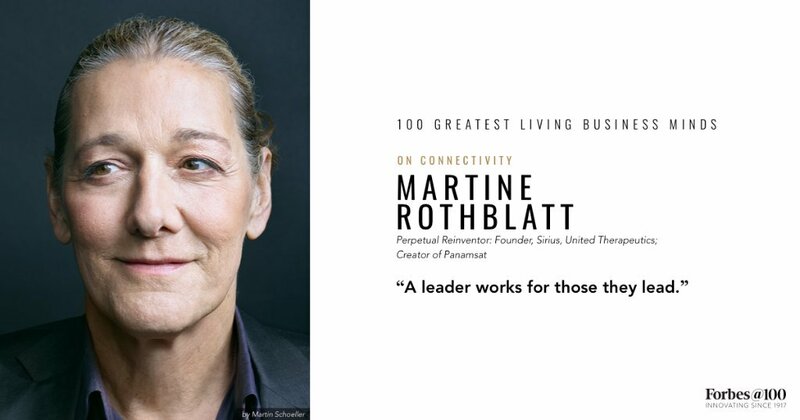 She is a futurist of the highest order – one that does not just predict; Martine Rothblatt DELIVERS. She has a law degree, an MBA, and a PhD in medical ethics. Dr. Rothblatt is the founder and former CEO and Chairman of Sirius XM satellite radio, the founding CEO and pioneer of an orphan drug at United Therapeutics that saved the life of her own child before making millions of dollars saving the lives of others, and a futurist that tells us what she sees in the fields of artificial intelligence, mind files, and the exploration of consciousness. Create the world you want to manifest. Break through the illusions of impossibility. Live your life’s purpose with clarity, intention, and truth. Martine Rothblatt encompasses all of this in the most magnificent way. Thank you for joining us today to listen to her wisdom.